Keen to lose weight and don’t know where to start? Recovering from an injury and need to take one step at a time? Signed up for a fitness competition and need to prepare? Improving your daily fitness improves your overall wellbeing - science has proven this over and over again. Regular movement boosts circulation, flushes away toxins and improves organ function. Movement, whether it’s high or low intensity, is essential for a healthy body and lifestyle where you’re free to do the things you love. The benefits flow through your every day life, suddenly you’re not out of breath running for the bus, your performance when you’re doing the hobbies that you love will improve, and you can finally keep up with the kids on weekends. 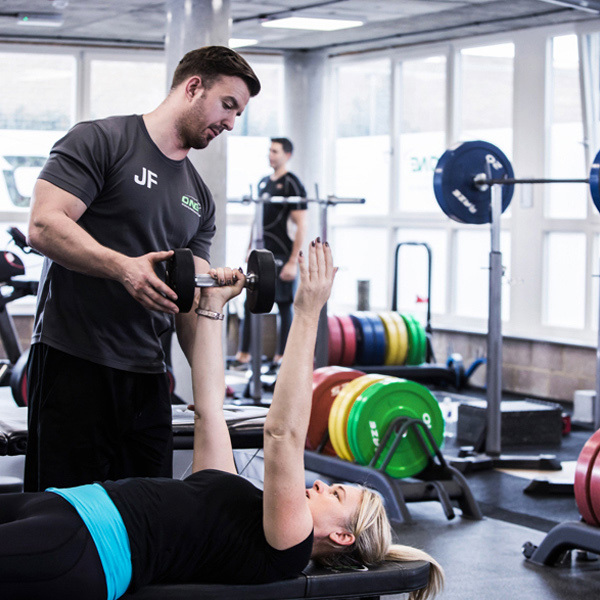 By instilling the basics of weight training and conditioning we can align and correct your posture, by working with you one-on-one you will move towards a physique and fitness level that suits your lifestyle perfectly. After a while you will see the positive effects on your body, not to forget the endorphins released during exercise which boost your brain’s positivity, particularly when you realise that yes, we’re serious about our methods of training, but we always deliver our service with a smile. We take into consideration your current state of health in order to move you closer to your goal. 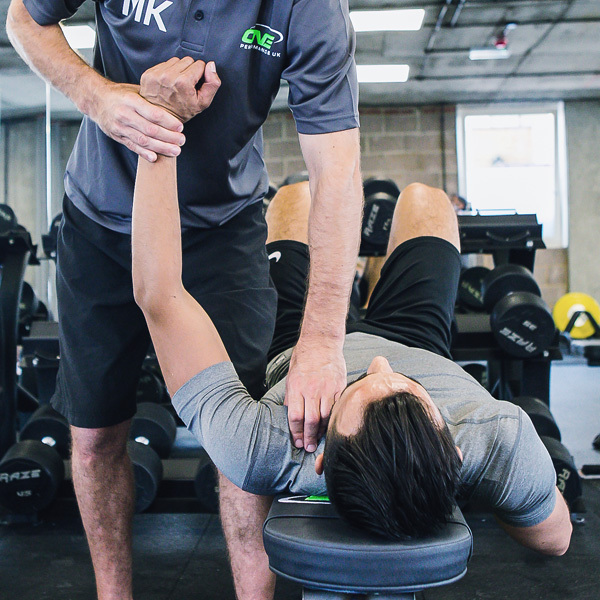 Everyone has a fitness goal, large or small, it’s personal to you and our team of expert coaches will devise a training schedule to overhaul and nurture your body and mindset for success. Copyright © 2019 oneperformanceuk.com All rights reserved.